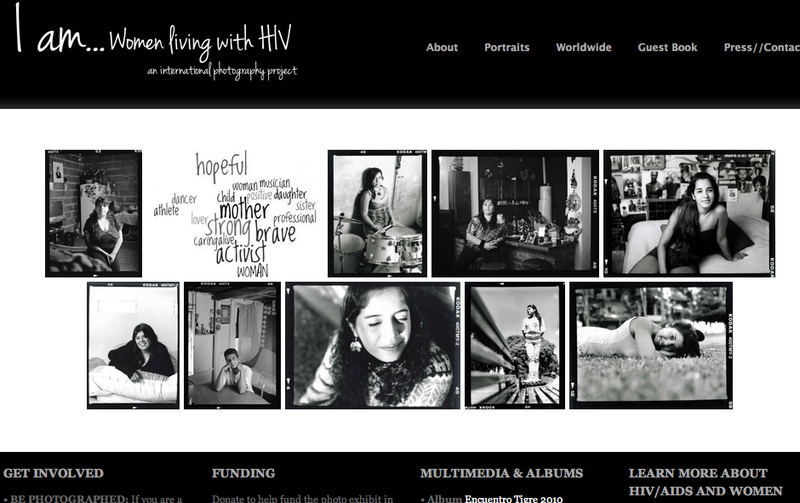 In this portraiture project, photographer Caitlin Margaret Kelly explores the search for both a personal and global identity of women living with HIV/AIDS. The project is titled ‘I am…’ and is a series of environmental portraits, coupled with words written by each participant finishing the phrase, ‘I am…” Through the involvement of the subject in the documentary process, I hope to create a deeper understanding of who these women are – not just an external photographic representation, but joined to an internal self-identity. To continue press coverage of HIV/AIDS in a time when young women born with the disease are growing into adults and learning to manage their identity with HIV. To promote cultural understanding and connection on a global scale. The written words of each woman are integral to the project. They create connection between the viewer and the subject. ‘I am…’ many things and commonalities bring others closer so it is harder to fear, disregard or discriminate. Evoke a personal connection through photographs taken inside homes or personal spaces. Lessen the fear of discrimination for all HIV-positive individuals by seeing the women in the project prominently displayed and unafraid to be identified with the virus. At the same time, create through their words a more inclusive identity outside being HIV positive. Lastly, give women across the globe strength to be included in the public voice on HIV prevention and treatment.